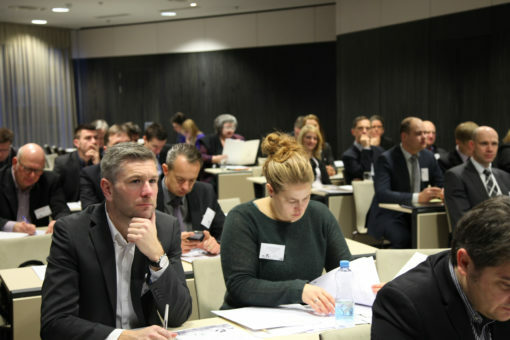 The Baltic Leadership Programmes (BLP) are tailor made training programmes designed to promote the implementation of the European Union Strategy for the Baltic Sea Region and to support thematic networks. They offer a unique combination of theory and practice, with a focus on dynamic leadership and capacity building. 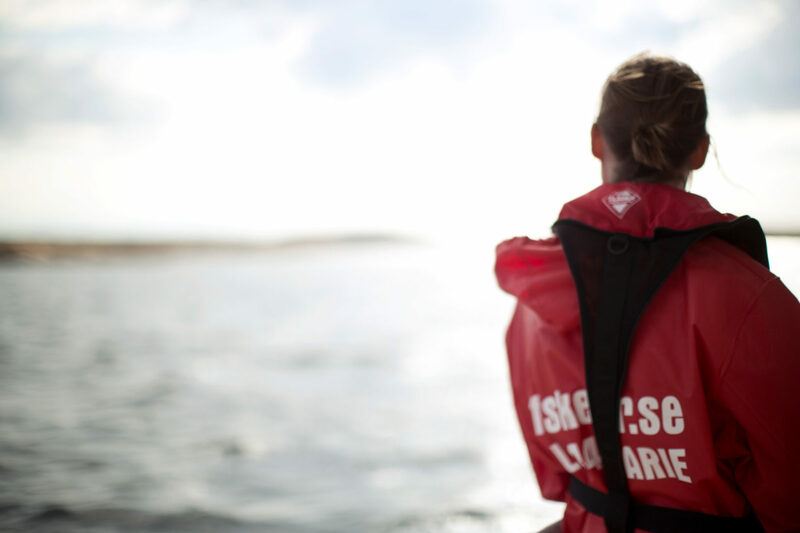 The Baltic Leadership Programme has a direct influence upon the EU Strategy for the Baltic Sea Region as it provides targeted training supporting the activities of Policy Area Coordinators and Horizontal Action Coordinators. By bringing together experts and practitioners and by providing new tools, cross-cultural perspectives and policy area related capacity building, the participants will contribute in creating successful transnational partnerships.